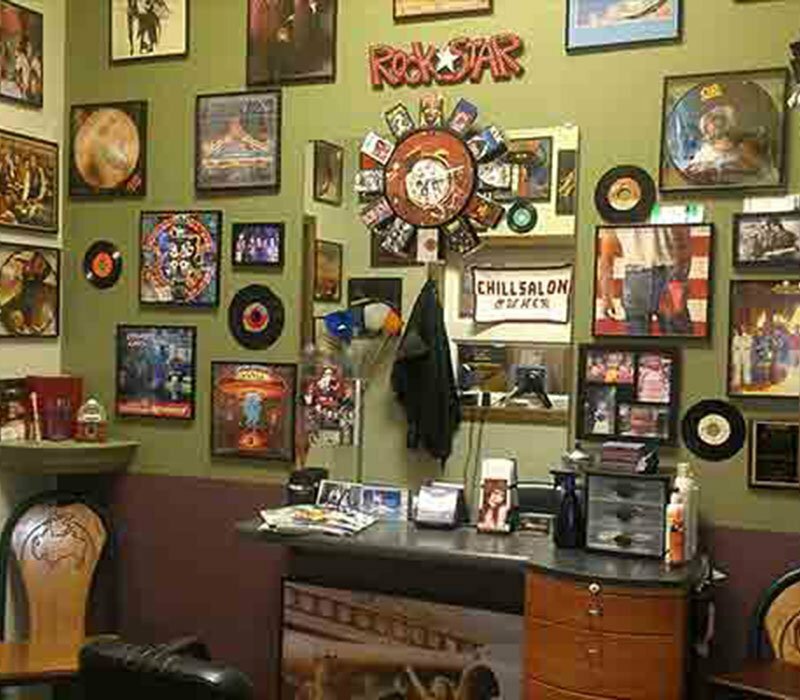 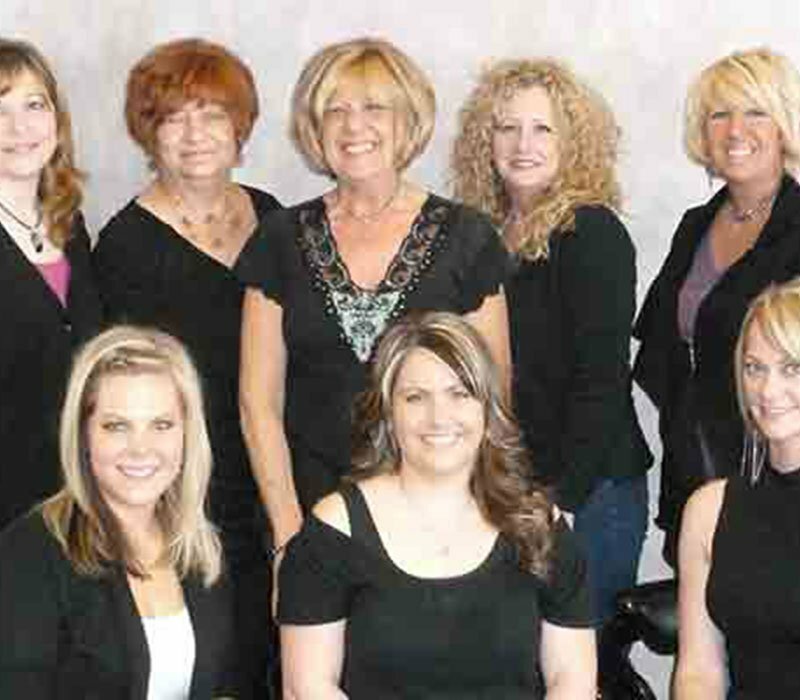 This nail salon in Inver Grove Market offers pedicures, manicures and other nail treatments. 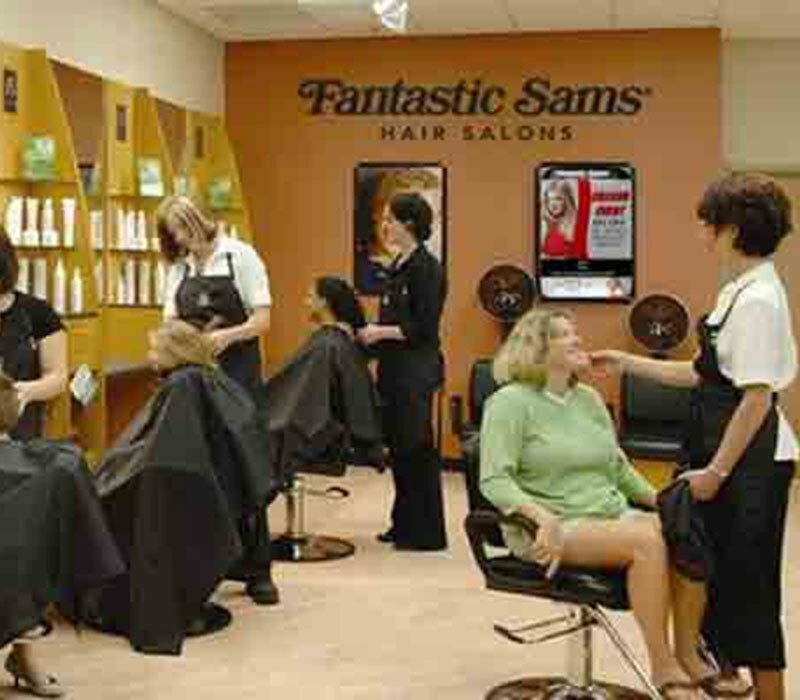 Guests sit in ten comfortable chairs to receive nail services. 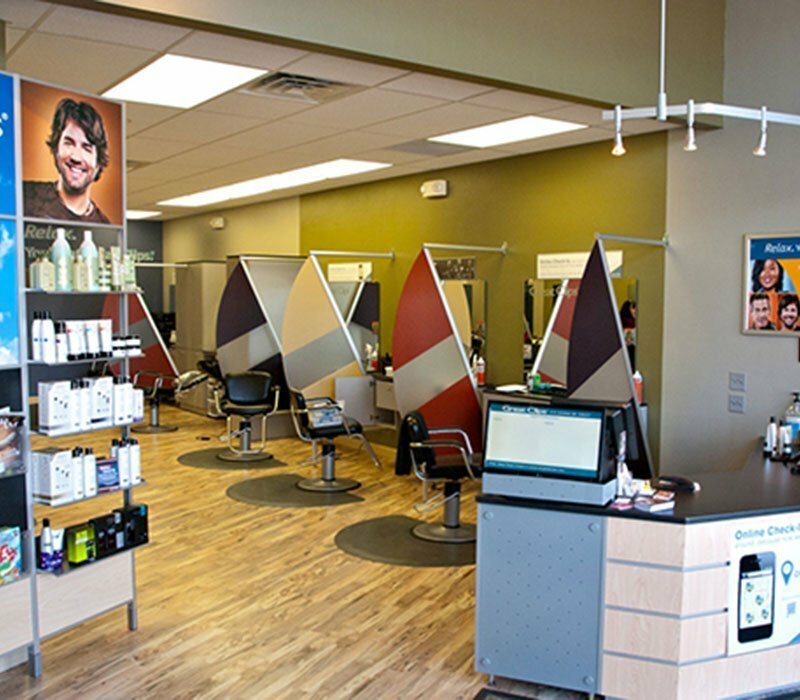 Clients are seen by walk-in or by appointment.